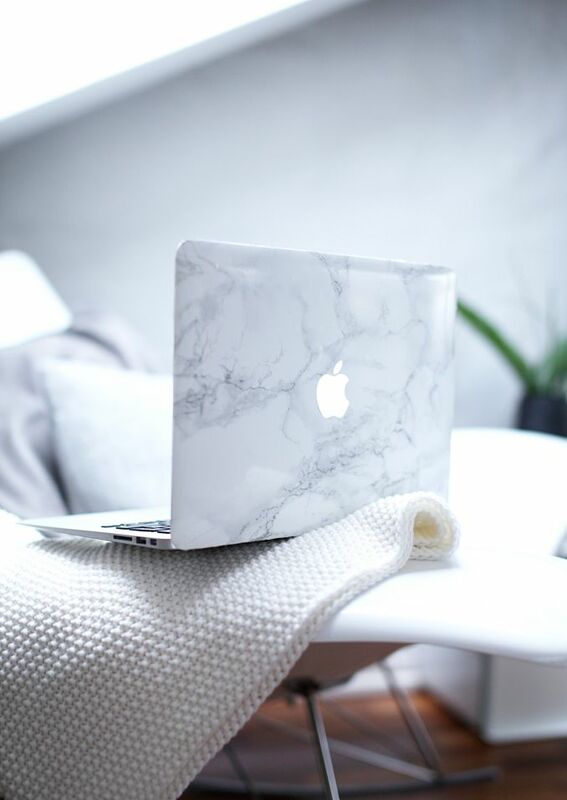 Blogging is something that I have absolutely loved for years and years and I have tried many times to create a blog that I was completely happy and proud of. I have failed several times that I have lost count. Now, with Lisa’s World, even though I don’t have hundreds or millions of followers I am completely happy with everything that involves this blog: the template, layout, title, blog header and mainly, the content. Now that I am more than happy with the way it looks, I have been searching for good blogging tips on how get my blog to be noticed and successful and that is when I found Helene Sula – the best at blogging tips that I have ever read. And believe me, with the amount of times that I have tried to create a good blog that was my happy place and the amount of tips that I have scrolled, I know what I am saying. Why is she the best one? Because she get’s out of the box. She mentions things that no one that I have read ever mentioned and that gives me hope. Hope in having a successful blog. She makes me believe that I have the potential needed to be a good blogger. And for me a good blogger is not just to have millions of followers and live just from blogging – although that is something we all would love -, in my opinion a good blogger is someone that has a variety of content, communicates frequently with their readers, gets personal with their posts and so on. The definition of successful/good blogger will depend on your ideas and goals, so what a great blog/blogger is for me might not be what it is for you but, that’s life. Helene recently came up with a Free E-Course entitled “How To Build a Successful Blog” and as soon as I read about it I was signing in instantly. First, it is free; second, it comes at the right time. I have just recently change my URL, blog name, layout and template because I am willing, for once, to take this seriously. I might not want to quit my job and be a full time blogger but I do want to be noticed by the effort that I put into this blog. So I signed in and by the time you are reading this I am on my third day of this e-course, filling in my third worksheet. As by now, it is impossible to give you a full review on this e-course but I can assure you that until now I have been loving to be a part of this. The first two worksheets that I have downloaded and completed have made me truly think about the path I want to follow with this blog and what can I do to achieve all of my goals and dreams. If, like me, you are lost in the blogging community and not sure of what to do next, this E-Course is for you, and Helene is giving it to us for free. Could we ask for more? Not really.. So please, do yourself a favor, click here and sign in for Helene Sula’s E-Course on “How to Build a Successful Blog”. You can thank me later.